The next story in our ‘Success Stories’ section of our Blog is the inspirational work being done by a young, dynamic, versatile and compassionate Dr. Priyanaka Kalra. Dr. Priyanka is an MD in Psychiatry and practices as a Consultant Psychiatrist and Child and Adolescent specialist. 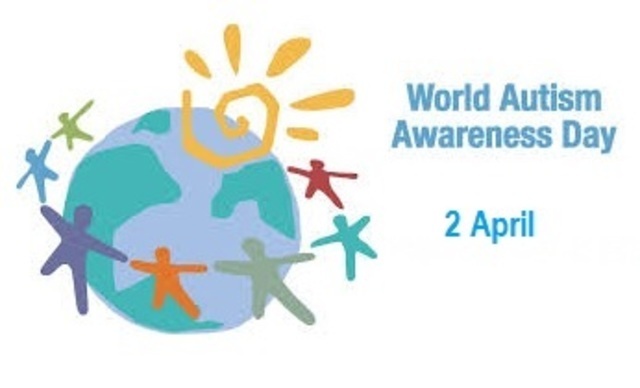 One of the crescendos “Autism Awareness Day- 2nd April” highlights the efforts of an NGO- Tanay Foundation to spread awareness about ASD and break the prejudices associated with this disorder.